Take a look at these 25 insanely creative text effects and be amazed! You can download and use these creative text effects for free, but some do require attribution. Even for experienced designers, creating an eye-catching design can sometimes be a struggle. Also, if you are working on multiple projects, it’s necessary to find a glimpse of creativity to sustain your ideas. There are times where creativity eludes you, so, these pre-designed effects can come in handy. These are ready to use at any given moment with outstanding results each time. These creative text effects can be used for various types of design projects, from print to digital. They come in various styles and colors, mostly 3D and with awesome typographic details. 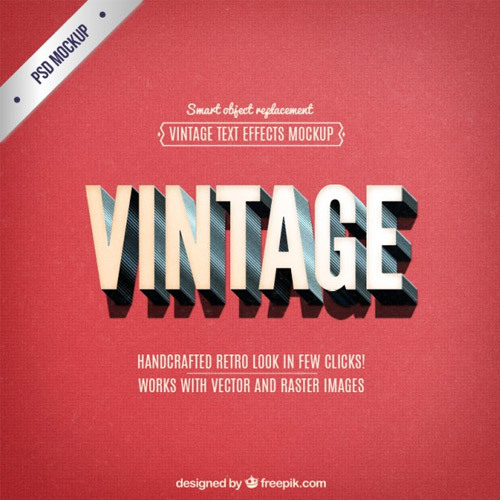 You will find here both modern and vintage text effects and you can easily customize them for your own needs. 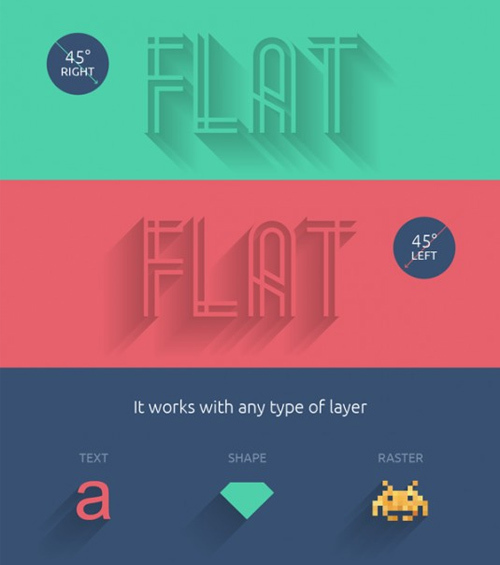 How will you use these creative text effects and which ones do you like most? Let us know in the comment section below. 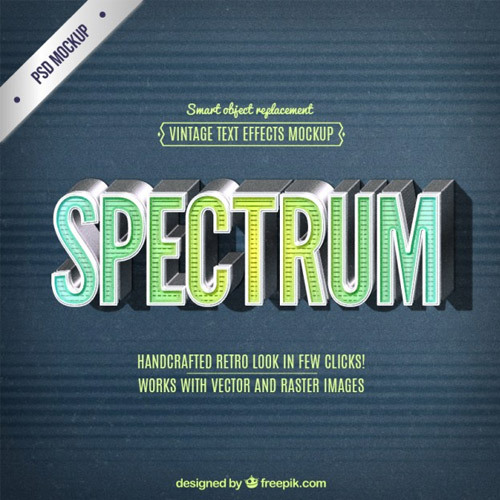 This is a stunning text effect with some glowy green gradients and an overall vintage look. It is also 3D and suitable for various types of design projects. 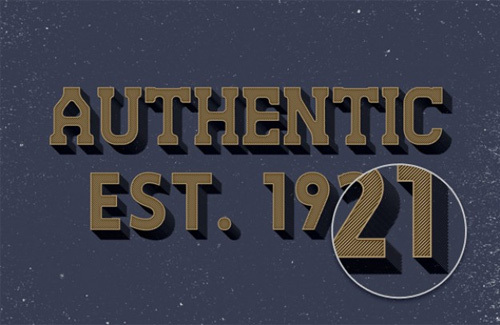 This vintage lettering style gives the impression of a 3d effect and it looks outstanding! Imagine it on a retro poster or flyer! 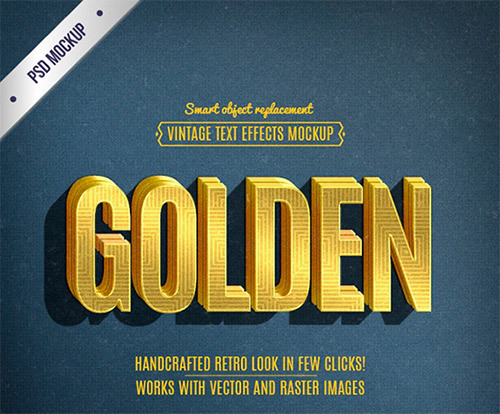 This is an amazing text effect which you can use to add a spark of gold to your designs. 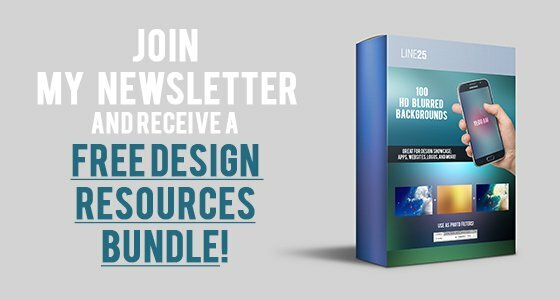 This freebie includes a PSD file which is very easy to edit. You can use this beautiful, metallic text effect in your designs. Simply download this PSD file, insert your text and you’re done. 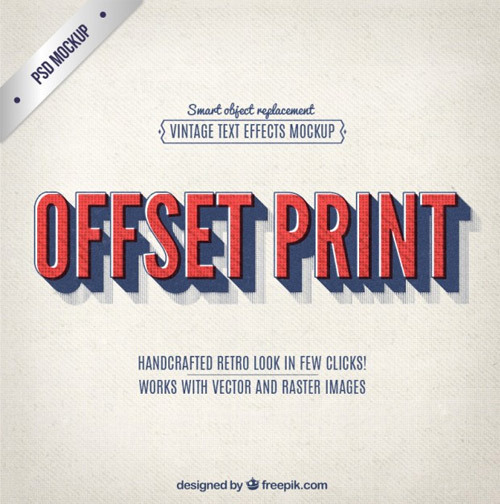 Here you have an excellent vintage offset effect with a handwritten and 3d look plus some neat shadows. There are many situations where this metal effect can come in handy. Download and use it to add metallic effects to your future designs. This is a gorgeous text effect that you can quickly create by using this well-organized PSD file. This will look beautiful for logos, and other designs. 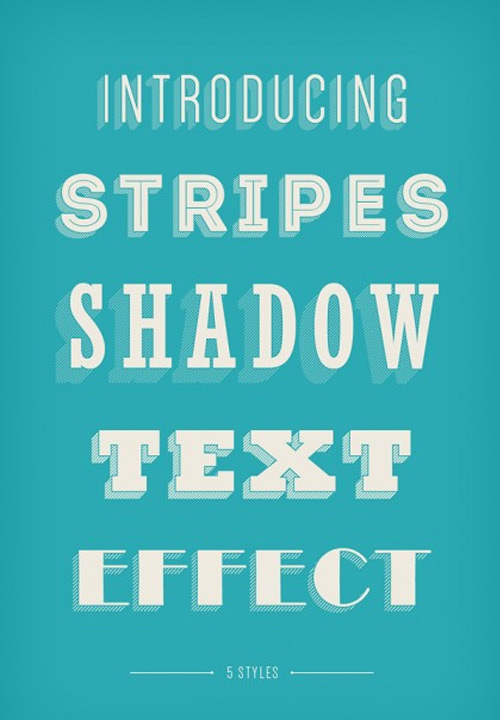 Check out this outstanding text effect which adds a long shadow effect to any text you want. You can easily create this effect by inserting your text in the PSD file. You can create this joyful text effect with a couple of clicks in this free PSD! It’s perfect for cartoonish designs and kid-friendly projects! This is an outstanding text effect which you can download and use for free. 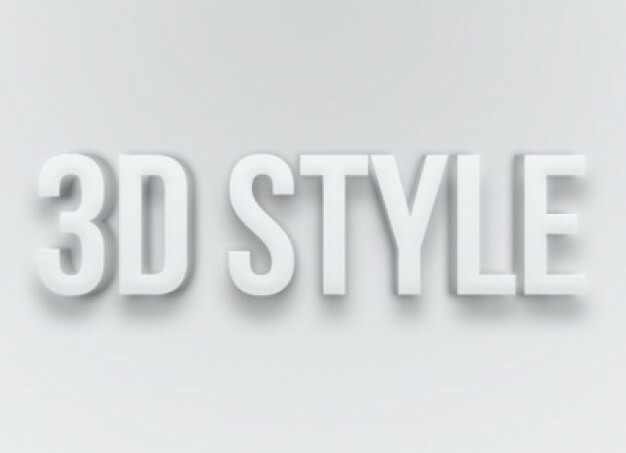 It’s available in a PSD file format and you can easily get stunning, minimalist, 3D text effects. 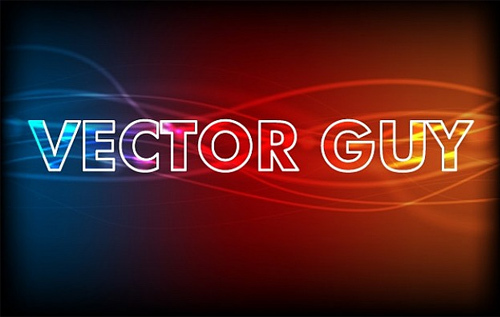 Here is an excellent text effect which includes a color scheme with 2 colors. 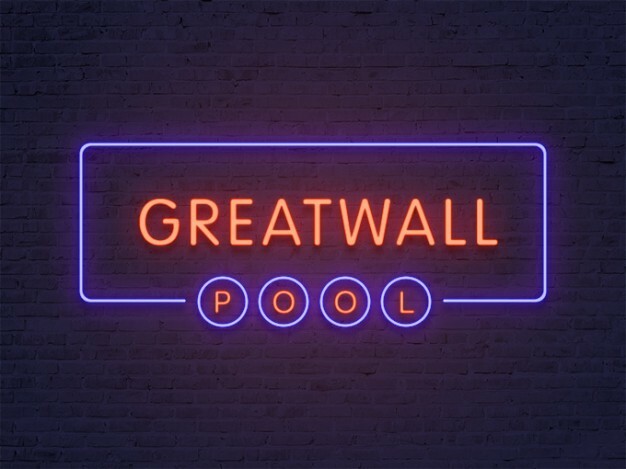 You can use this for creating neon signs. 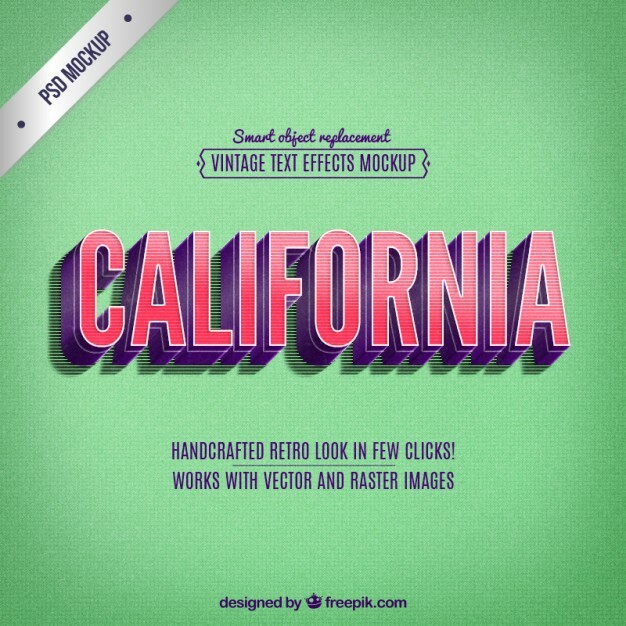 Add a vintage effect to any text with this retro California lettering style. You can download it for free in a PSD format. 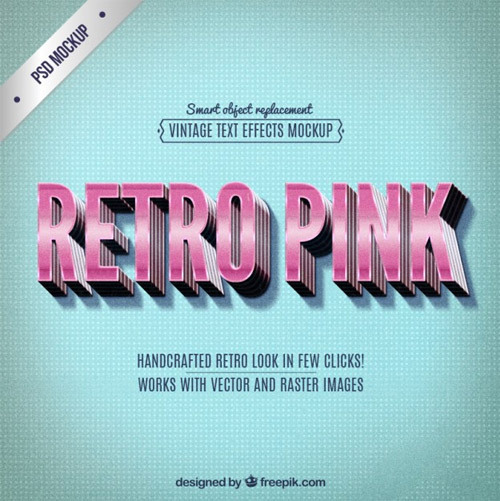 This is an excellent 3D, perspective effect with a retro style, which you can download and use for free. Want to create this amazing effect in a few easy steps? The download file includes a PSD which you can use right away. You can achieve this stunning letterpress look simply by using the PSD file from this download. It’s perfect for logo mockups. 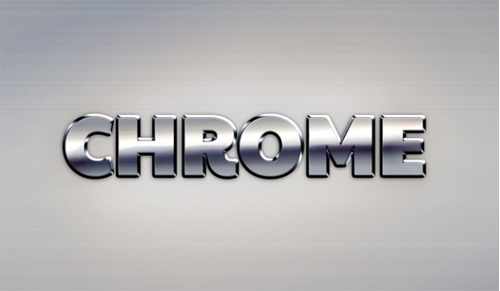 This text effect can make any text look like a metallic car emblem. 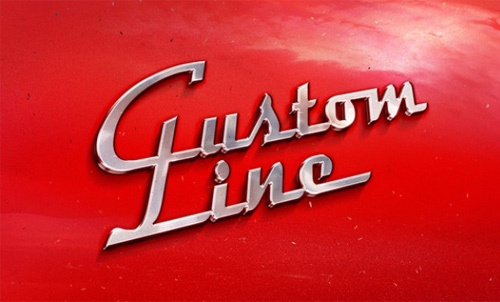 Design your custom car logo in a 3D, metallic style! Add a frosted look to any text you want, with this Frosty Photoshop style for texts. Works on objects and other layers too! This vintage text effect can be achieved by downloading this PSD file and adding your own text into it. It’s feminine, vintage and 3D. 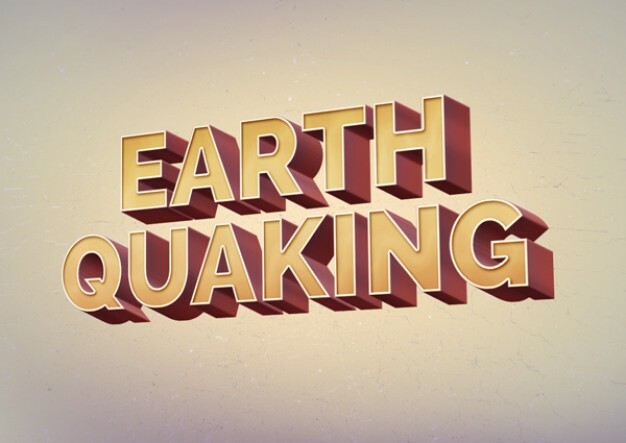 Check out this stunning 3D text effect which you can download and use for free. Works best on dark backgrounds as it requires some contrast to see the subtle shadows. This is an elegant mockup design with an embroidered look. Use it as a logo mockup to showcase your work to your clients. Add a stylich metallic text effect to your logo mockups with this fully customizable PSD template. You can achieve this embossed text effect simply by customizing this PSD file. 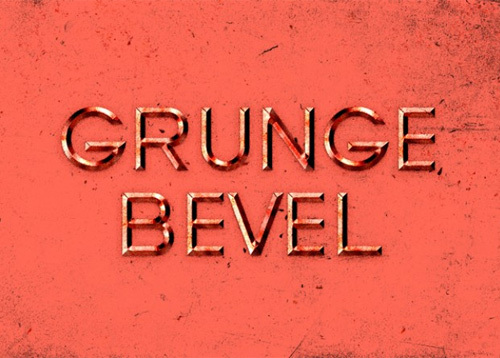 Perfect for those grungy-styled design projects. You may find this text effect familiar and probably have seen it on tshirt designs. Now you can add this style to any kind of text you want. This glowing text effect works best on clubbing events posters and flyers. It will surely help you grab the readers’ attention! 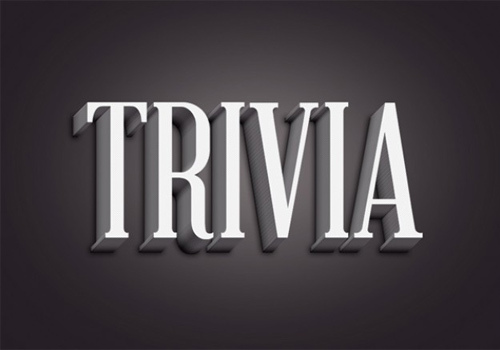 Shadows are used to add a 3-dimensional look to any element. 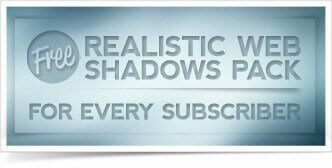 This PSD file includes various types of shadows that you can apply to any given text. These are awesome! 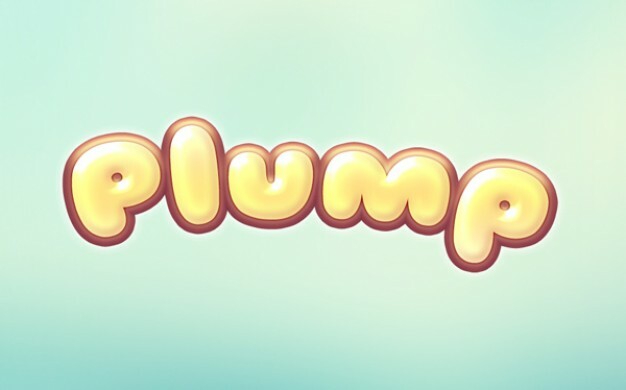 I’m noticing a lot of vintage inspired fonts though I gotta say, the neon one is killing it for me.